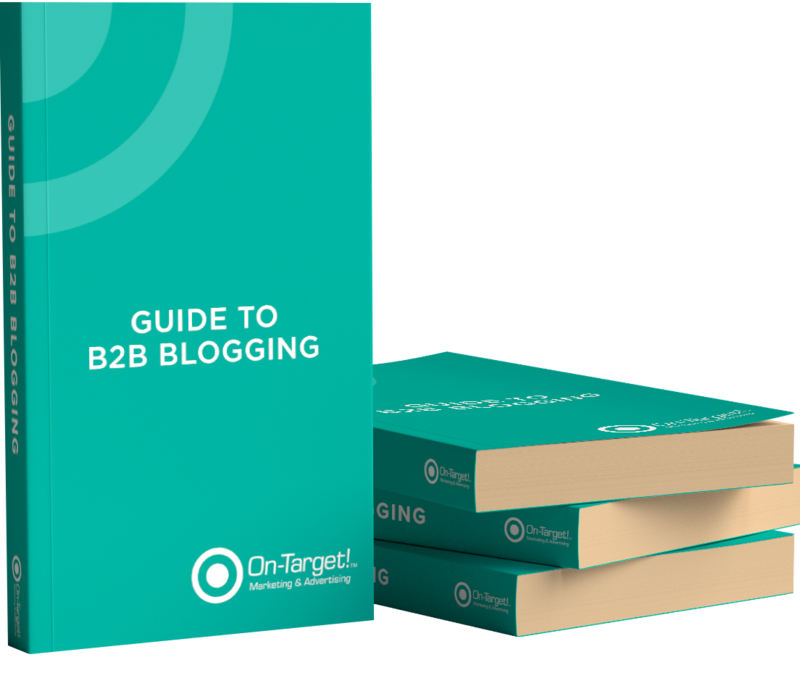 Blogging is often seen as unnecessary or time-consuming, but in 2018, a business blog can be a powerful—and lucrative-- addition to your marketing strategy. We’ve helped countless businesses across a variety of markets eclipse their sales goals by developing and executing comprehensive marketing programs. 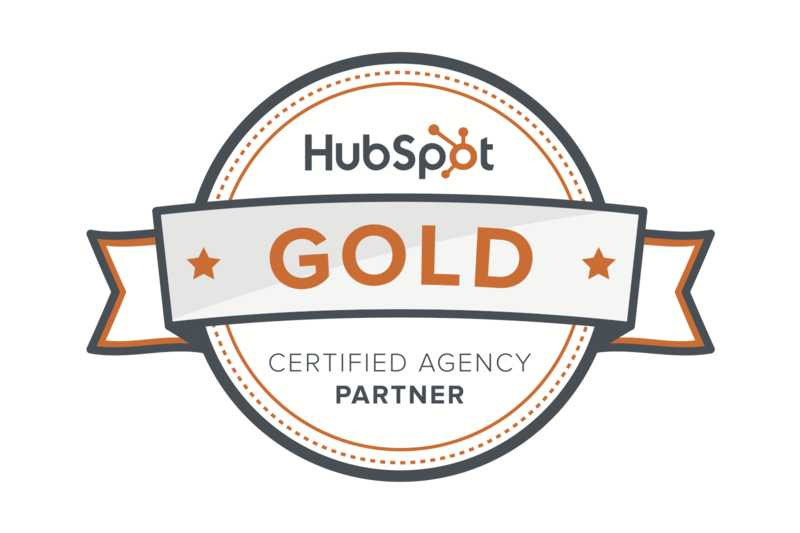 Our inbound marketing specialists create award-winning campaigns that generate results.